Ever want to feel like the Hero/Heroine of the Sci-Fi/Action movies…!!! The sci-fi movies have so many smart tech gadgets and technologies. These movies are the inspiration for various gadgets, which now exist for real. You can have these smart latest tech gadgets and experience a new way of living. From the smart watches to the hover boards, these gadgets will make your heart beat a little faster and make you want to have them. Stay tuned to know top 10 must have latest smart tech gadgets for men/women in 2019, that will make you feel like a character of sci-fi movie. Yes you read it right, this speaker floats in the air. The gadgets that you would have seen in a sci-fi movie is now a reality. 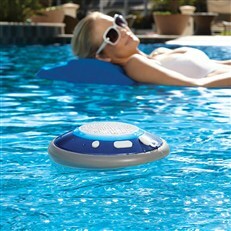 Wireless Floating Bluetooth Speaker is so classy and elegant with being so sensible in functionality. The Wireless Floating Bluetooth Speaker is one such beautiful Bluetooth Speaker which defies and challenges the conventional methods of listening to Music. 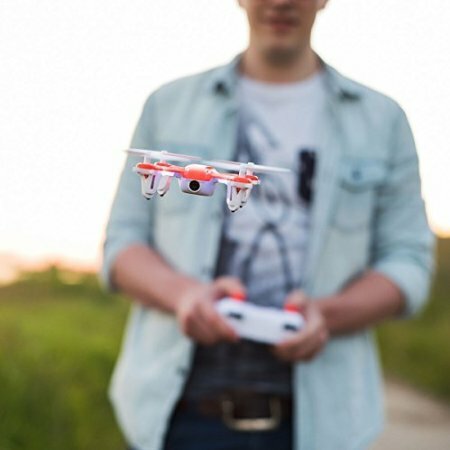 This is one of our favourite gadget for cool tech gadgets list. 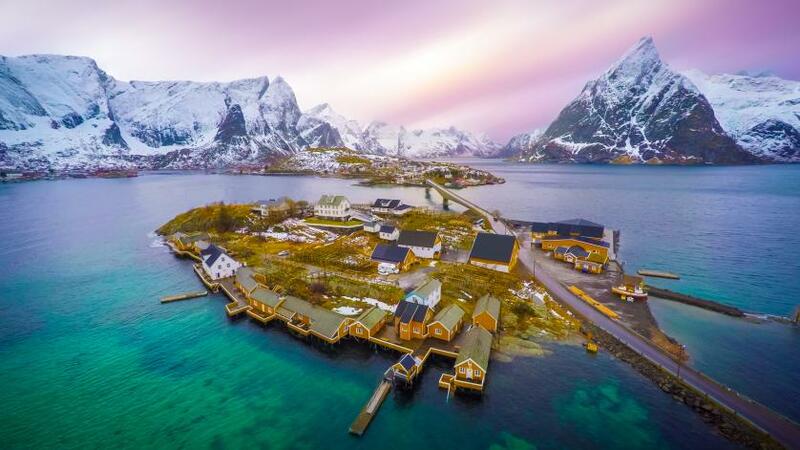 You are travelling to the most beautiful location, but you are often limited to taking your photos from the ground by someone or you can take your selfie, But what would you think about an Aerial photo of your’s with the beautiful scenery behind you, being captured from height of 20-30 fts by a hovering camera..!! 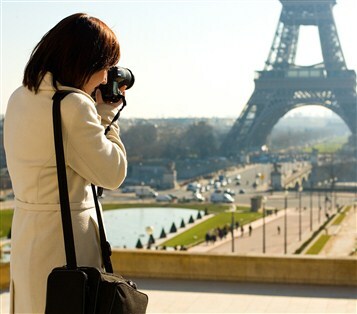 Feeling thrilled to have one photo of your’s from the top..!! Then get one of the best small camera drone, get the best snaps and capture the most beautiful moments in an stylish way, Aerial Way…!!! 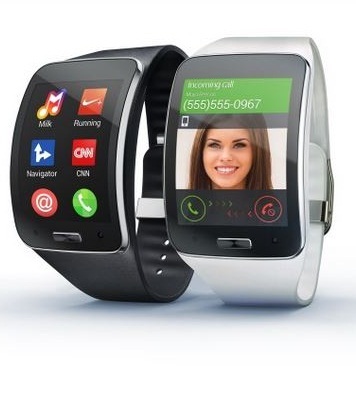 Smart phones already rule the markets, but the new talk of the town is the smart watch. With these smart watches you take a step ahead into the world of technology, no matter whether you’re a tech geek or a sports addict. This dependable and versatile wearable smart watch helps you organize your daily activities efficiently and achieve your full potential. The unisex smart watch is a virtual wrist-worn assistant. You can receive and make calls, dictate text messages and send them to your friends or colleagues, call a taxi, browse through plenty of apps, and even track your fitness activity with the smart watch, without the need to even take your smartphone out. Smart watches help you send personal messages to your friends or even your heart pulse to your significant other via taps(A feature available in apple smart watch). In the wireless world, do you still own a music system with wires…!!! The way the world listens to music have reached to an another level, the Boombox has made that possible. 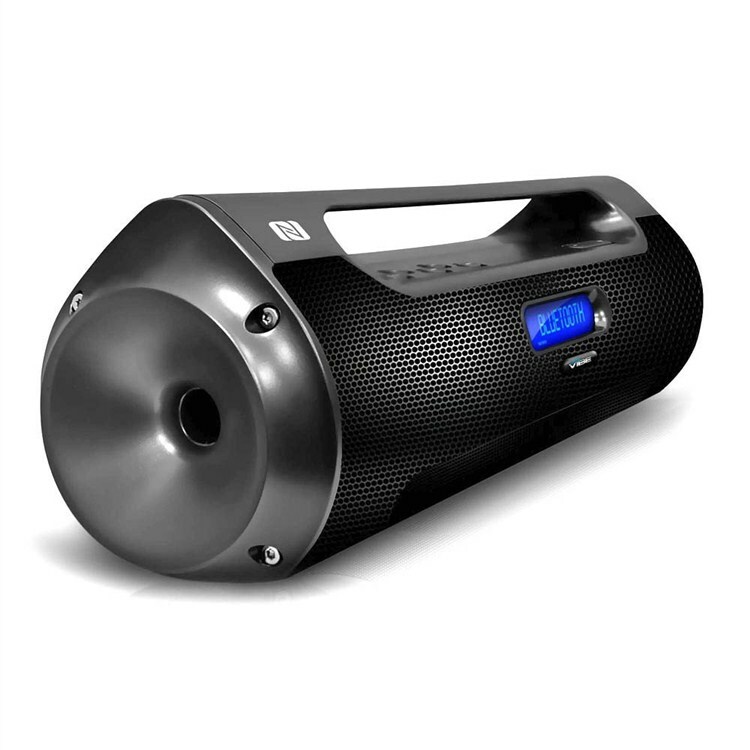 The boom box consists of Portable Bluetooth Speaker System where you can enjoy wireless music streaming options with built-in Bluetooth. They are lightweight, portable and have powerful access to instantly stream music. It works with virtually all Bluetooth-enabled devices (iPhone, Android, Smartphone, iPad, Tablet, PC etc). Listen to even more of your favorite digital audio files with the availability of micro-sd card slots and options to play directly via pen drives. Some boom box, also features with the 2-channel system include FM Radio, Digital LCD Display, AUX (3.5mm) Input, EQ Presets and more other features which varies with brands. Enjoy powerful music any where you go. Walking is just too old style for you…!!! So get onto this self balancing scooter for going to nearby places in a fun style called as hover board. Hoverboard will truly give the feeling of the hero of sci-fi movie. These battery powered hover boards tops at the speed of 10 kmph, so you can move around your residential area, college campus or office campus for a relaxing fun experience. Hover boards are small and portable gadgets which can be carried easily from one place to another. The different versions of hover board are available with different km ranges and different battery and weight carrying capacity. Imagine you entering the room and lights gets switch ‘On’ without you needing to actually set them ‘On’…!!! This smart light controller sense when you walk into a room and adapts the temperature and lights to your liking. Plug in your favorite lamps and appliances, and you get instant control from your iPhone. You can dim lights, set your space heater/cooler on a schedule, view your entire home’s energy use, and control your Nest Thermostat. You don’t need to fumble for the light switch in the dark and no need to pull your phone out of your pocket every time to check for light switch as lights will be on automatically. 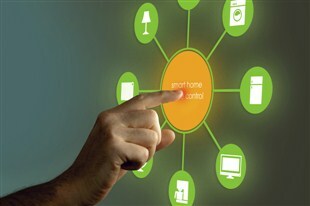 You own a smart phone, now check out and own these smart devices to make your home a “Smart Home” too. Check out the various options available in the online market with prices starting from 20$ up to 230$ for the product with best features. You may have seen many GPS enabled devices in sci-fi and Action movies where they track their rivel’s with small chips…!!! Yes they are real now and are called as tracker Sticker. 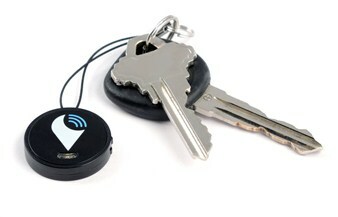 Tracker sticker is a small coin sized device that easily fastens or sticks to any item, car, different keys or devices. Using the Tracker app, you can quickly locate your misplaced items in seconds by ringing your Tracker, or by using the Distance Indicator or via Crowd GPS. If someone steals you car, you can easily track you car. The various trackers works with your iPhone 4s and later and Android 4.4 and later. Want to experience gaming while travelling or while you are at home on your mobile in a different way, then this is the gadget for you. Your mobiles gets connected to these hand held devices and you can play games by controlling from these devices fitted with vibrators to give you gaming effect. 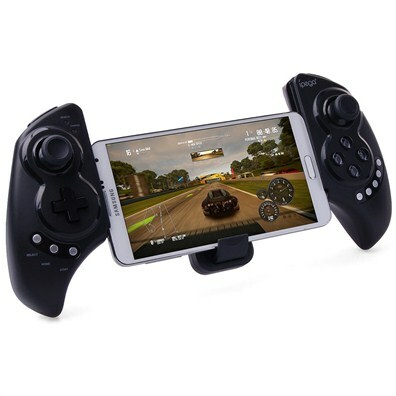 These Mobile Gaming Controllers are totally portable with dual analog sticks, shoulder triggers and action buttons. Various hand held game controllers offers different features, so get the best one for you and start gaming right at any place you wish to play. These small stylish hand held controllers cost from around 20$ upto 300$ depending upon the brand, screen size and many other features. Check out my suggestion’s and buying details here, Game Controller with many gaming features on Amazon for 89$ or PhoneJoy Game Pad and there is a new latest version that is available Phone Joy Game Pad 2 Bluetooth only available on Stack Social or else you can also check out the various gaming device buying options available here, Game controllers On Amazon. These are the best must have smart gadgets, which will change the way you live. From smart phones to the journey of smart homes to, these gadgets will make sure that you are truly amazed and make you feel like a sci-fi movie character. You may also be interested to know about this Latest Car Gadgets – Best 6 Cool Car Gadgets and Accessories for 2019. That is NOT a Hover board! 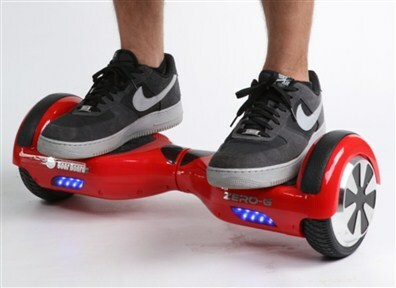 Hi Pat, Lots of people get confused with calling this a hoverboard, some call it Segway, but its called Hoverboard only. You can check the link I have provided, or on any big e-commerce site or also you can even google it to resolve the confusion. Thank You.